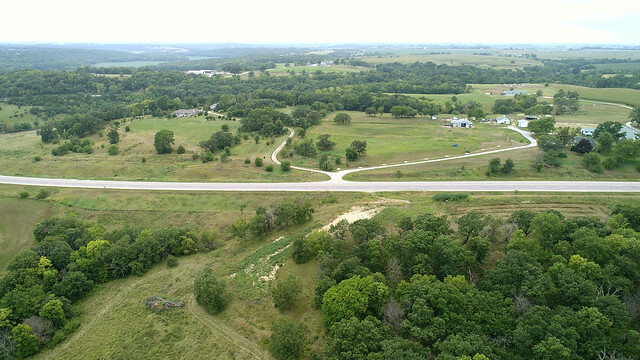 From Winterset, head north on Hwy 169 for about 4 miles, then turn right on 170th Trail. The farm will be on your left. Watch for signs. 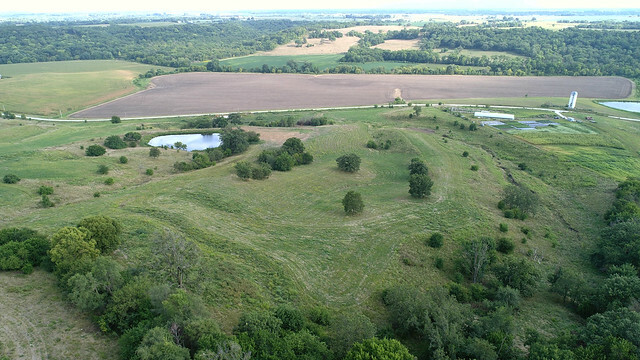 This is an online auction of land. This farm is CERTIFIED ORGANIC. This is something you do not find in the marketplace often. You can bid on this property online at the link on this page marked BID ONLINE. 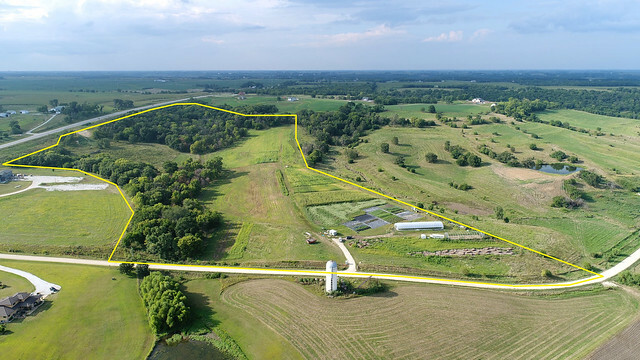 It would be hard to overstate the amazing location of this 50 acres m/l located just 3 1/2 miles north of Winterset on Highway 169 with entrances on hard surface and the 170th Street gravel. 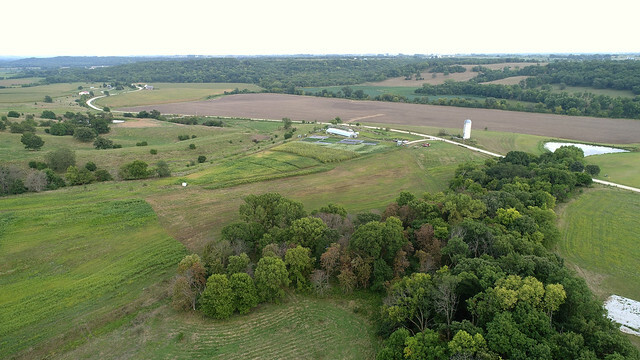 This property is located between Covered Bridges Winery and the Winterset Cidery! The spectacular location of this property lends itself to nearly any type of tourist venue or could remain in use as it is today as an Organic Farm. 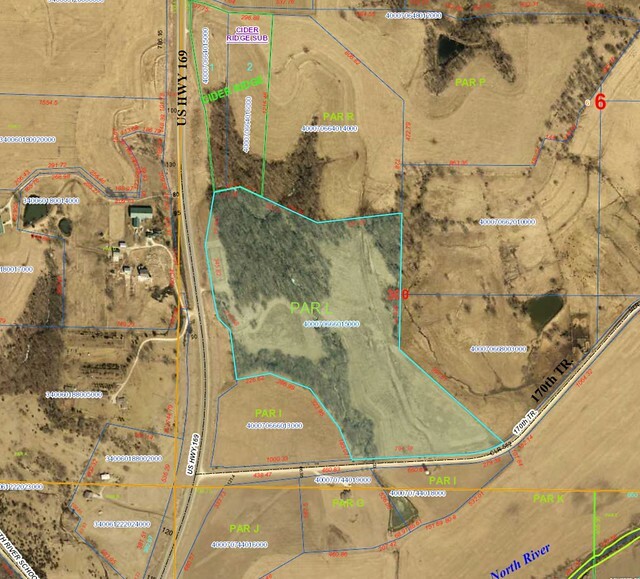 The tract would make an outstanding place to build a home or hobby farm near Des Moines. 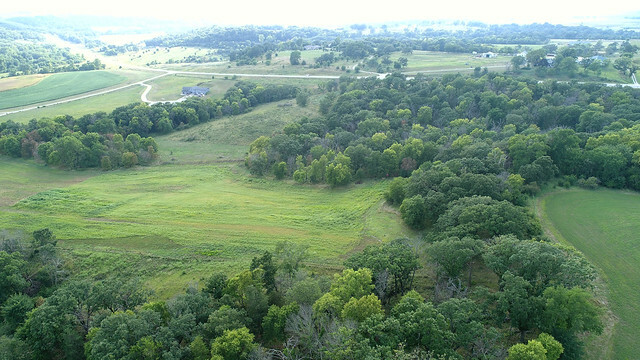 Located less than 30 mins from West Des Moines it's an easy drive right into the city. 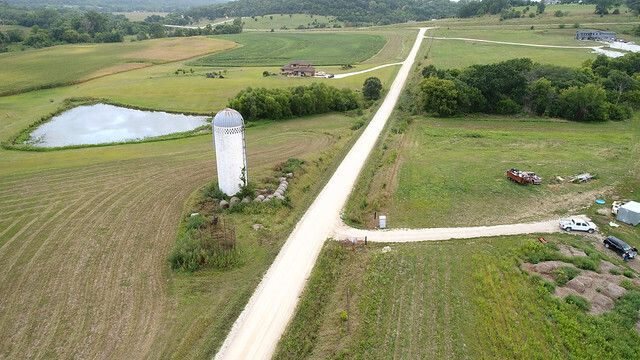 The property offers a large apple orchard, wooded draws, open grass valleys, and super views from this rolling hills farm. 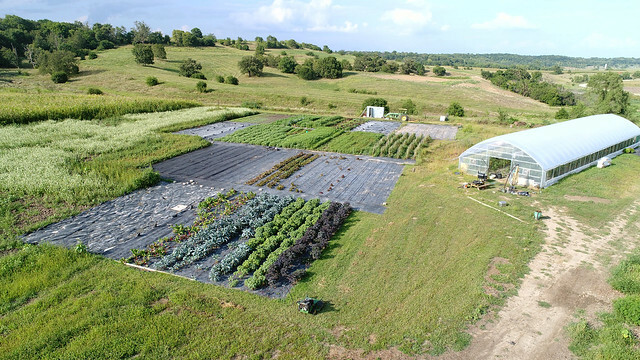 The current tenant on the farm uses organic practices to grow fruits and vegetables for local marketing. 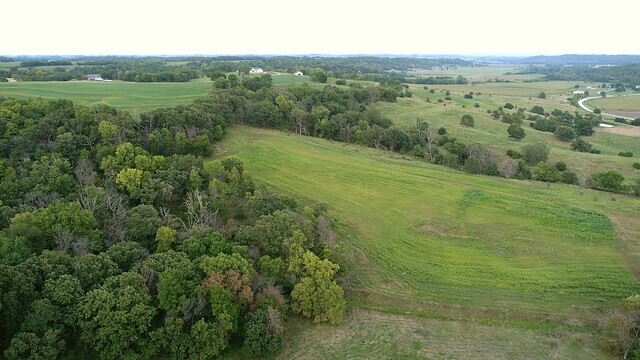 Winterset is only a short distance south and development in this area as well as a robust tourism industry in the area, proximity to Des Moines and on a hard surface road truly make this an outstanding opportunity in a neighborhood that rarely offers parcels of this size for sale! 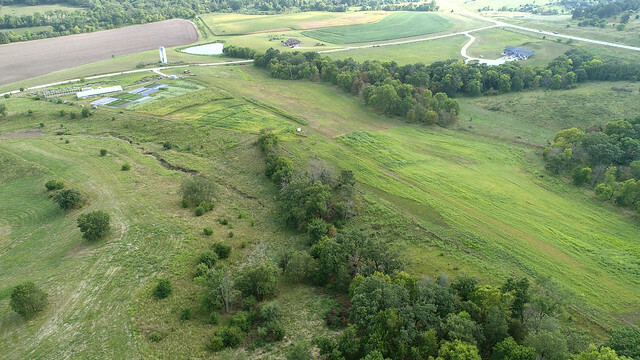 There is currently no lease on this farm. 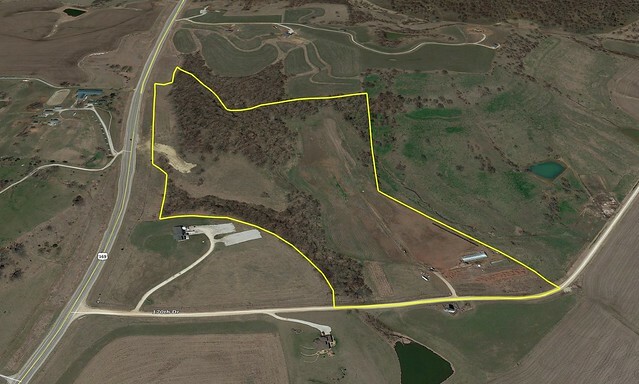 This property at Winterset is SOLD.